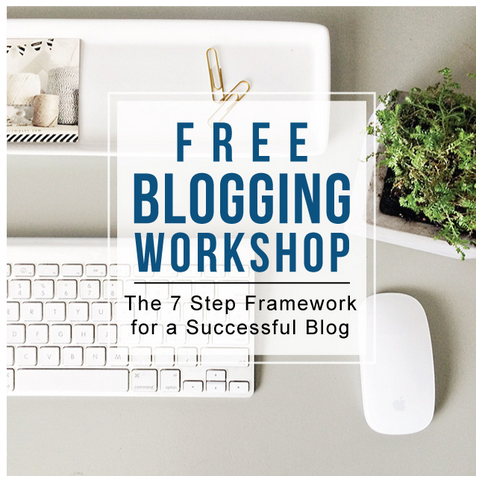 Sometimes it's just nice to get a little free info about blogging, right? Well, Emily at Jones Design Company has something for those of us who might need a little boost in the blogging zone. Click the image and you will be able to sign up for her FREE online video class all about blogging. I just signed up so I can follow along with you.